Composed of various artists, staff and long-time contributors to Acción Latina, the Curatorial Advisory Council determines which exhibitions are selected for display. Council members perform a range of responsibilities, which include: reviewing exhibition proposals and voting them in; providing guidance on the development of gallery policies and procedures; serving as ambassadors who can represent the gallery in the public sphere; reaching out to established and emerging artists who may be interested in exhibiting their work in the gallery; and assisting in developing success metrics for the gallery. Calixto Robles is a painter and printmaker originally from Oaxaca, Mexico. 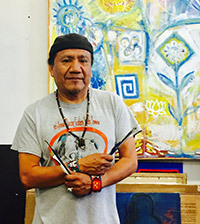 Arriving in San Francisco in 1983, he started printmaking at the Mission Cultural Center in 1986, and has taught screen printing classes since 1992. His art is inspired by the myths and traditions of his native roots and for the present interactions with the times we are living with. Robles’ art has been exhibited at the De Young Museum, The Legion of Honor in San Francisco; the Oakland Museum of Art; El Museo de la Estampa in Mexico City; and Centro Cultural de Mexico in Paris France. 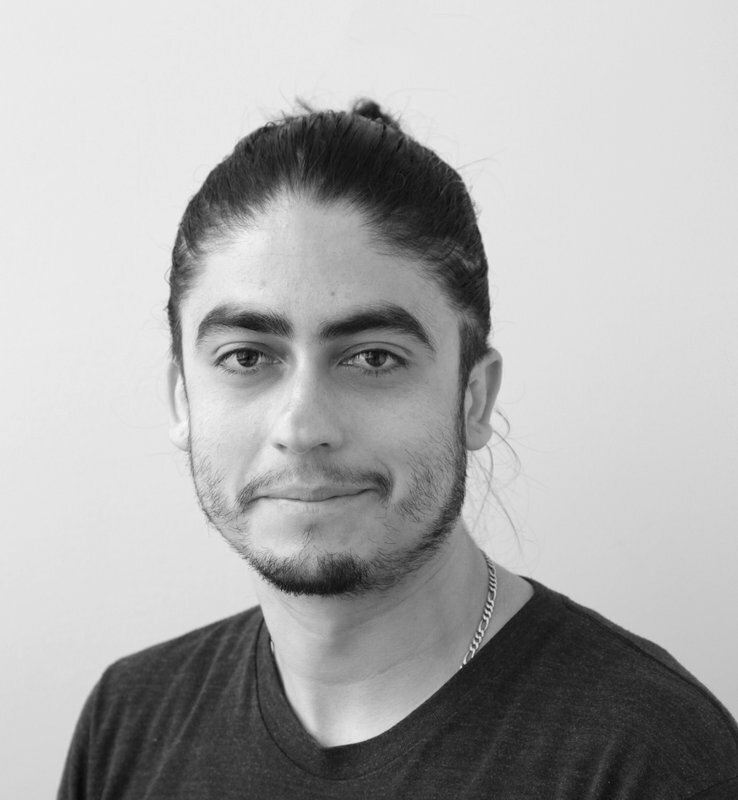 Christo Oropeza is a curatorial committee member for the Juan R. Fuentes Gallery. A San Francisco native and artist working in multiple mediums, he has helped design and paint multiple murals in the city, including those at Mission Pie and at Tip Top Market on Turk street. He cofounded the Mission’s Incline Gallery with Brian Perrin in 2010 and continues expand the gallery’s presence today as co-director by facilitating outside curators, National & International Exchanges and partnerships within a community based organization. Christo has both curated and co-curated exhibitions at Incline Gallery for more than seven years. 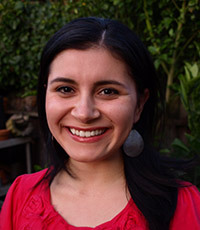 Fátima Ramirez grew up in San Francisco’s Mission District, earning her bachelor’s in journalism and Latin American Studies at the University of San Francisco and an master’s in Family and Community Education in Museums from Columbia University. She currently works in event planning at Hispanics in Philanthropy, an Oakland-based transnational nonprofit that invests in Latino communities across the Americas. She has also worked in public programming at the Museum of the City of New York, exhibition development at the Children’s Museum of Manhattan, and visitor experience at SF MOMA.